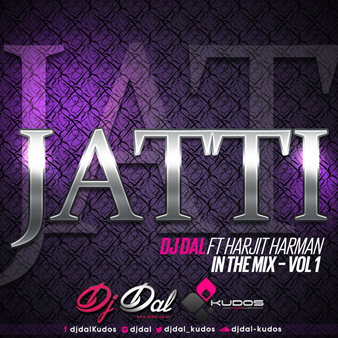 Internationally acclaimed DJ Dal releases his debut mixtape ‘In The Mix’ with his first track Jatti ft Punjabi singer Harjit Harman. 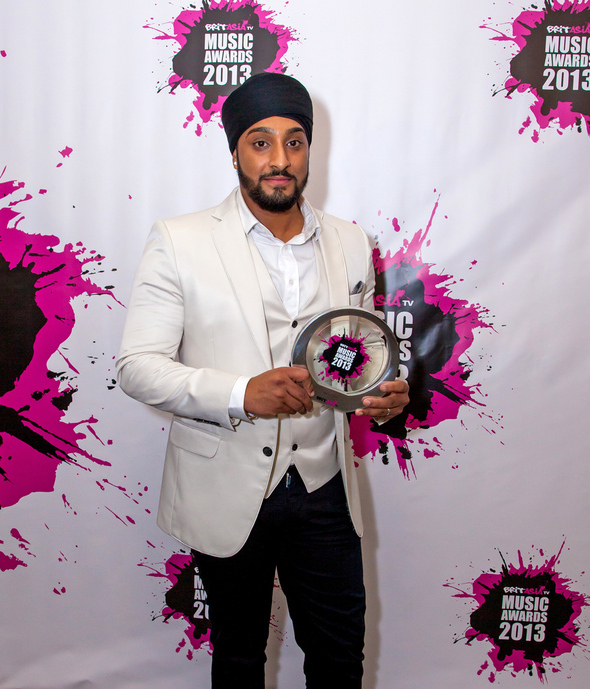 Dal who has been in the music industry for nearly a decade, began DJ’ing with his friends and also known as the Kudos boys Jas Johal, DJ H and DJ Dips, where he learnt about music, mixing, dj’ing and studio work. 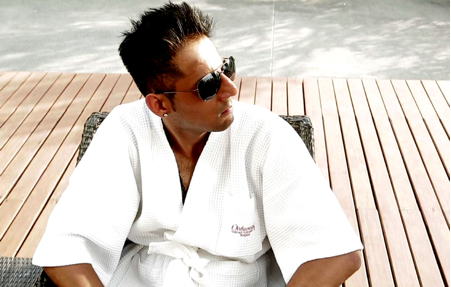 Dal is one of the successful djs hailing from west London that has toured across the world with his unique DJ style from Punjab, Dubai, Norway, Gibraltar and many more. In The Mix features a whole range of top acts from Jazzy B, Mickey Singh, Sharry Mann and many more you will hear ten top tracks refixed for the dancefloor junkies. Dal is one of the popular Djs under the Kudos Dj brand where he’s built a name for himself over the past decade and a friendship with the industry. These ten tracks promise to bring a fresh revamped sound to your favourite tracks. Keep an eye out for the consecutive ten tracks which will be released over the next few months.